I can't believe that July is already here! July is a big month for our little family. My birthday is in a short three days. Our first wedding anniversary is July 22. And perhaps most importantly, my little dog, Ole was adopted 4 years ago on July 12! 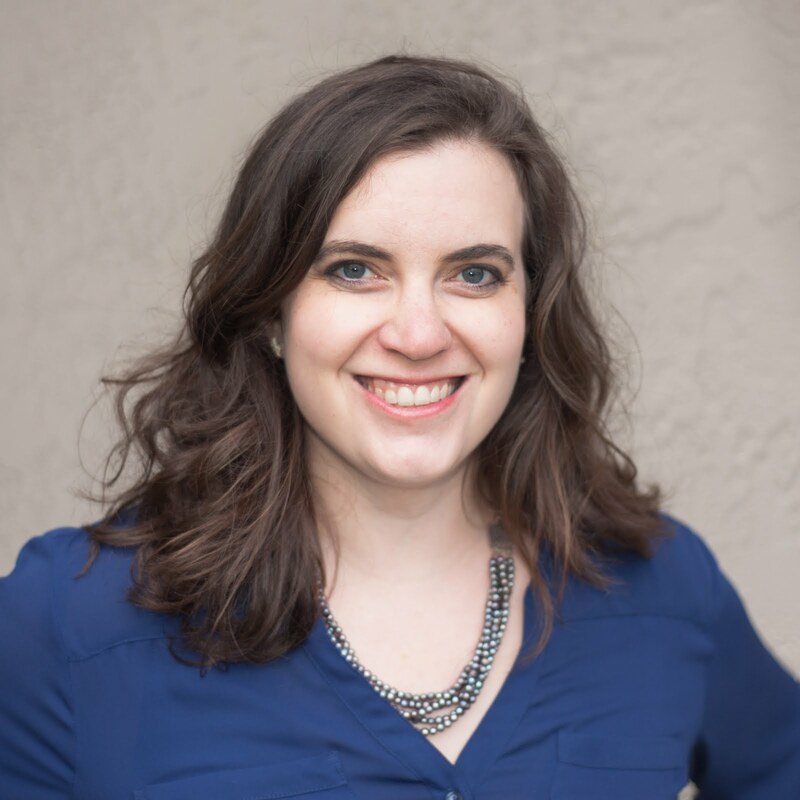 In other important news, Katina Martinez and I are continuing our kit collaboration project and have another great suite of product and projects to share with you! 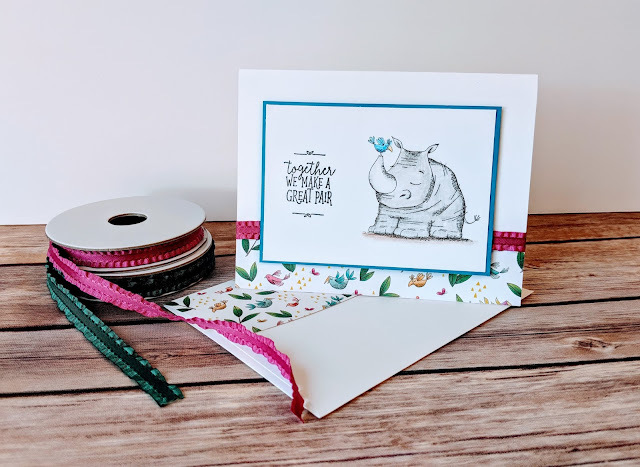 Your kit will include everything you need to complete this card with the exception of the designer series paper, which you will want to order yourself. 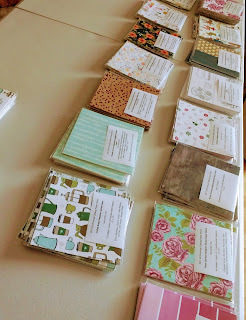 My talented friend, Katina, has designed an adorable coordinating layout, please check out her blog for a sneak peek of what's to come. The new catalog launches tomorrow, which means we have TONS of amazing new ribbons and papers in the new Annual Catalog! To order all of it would cost you a pretty penny. I'm offering "shares" so you don't have to buy the whole pack, but get a little bit of all of it to play with! 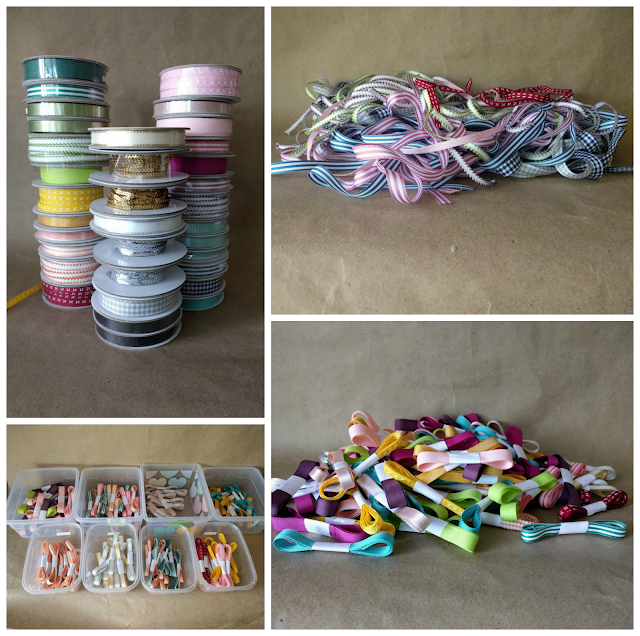 I'm offering each share individually, or you can buy them all and save with FREE shipping! 60 pieces of 6"x6" paper from the four revamped color families and In-Colors. This is a great way to see all the new colors! Here's another peek at last year's shares in-progress. Look at all that fun paper! Come perk up your crafting game with four stepped-up projects featuring the Coffee Cafe Suite. You'll learn how to make two gift-able coffee themed 3d projects, a gift holder and a sweet card ready to add to your stash. Space is limited to 8 attendees, so save your spot early. Can't make it in person? Grab the to-go option! 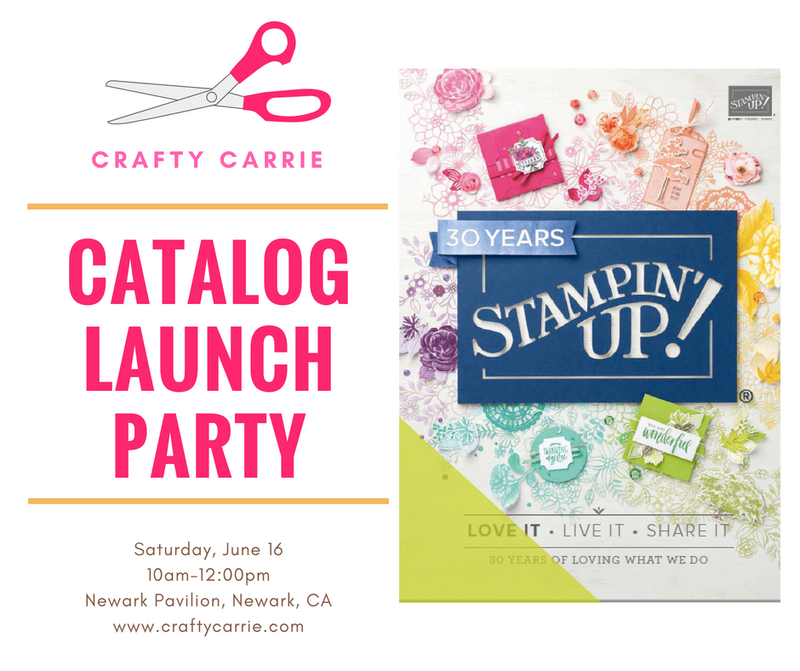 I'm so excited to be featuring some of my favorite stamp sets that are carrying over into the new annual catalog (plus one card featuring a BRAND NEW stamp set from the new catalog! If you're local to me, I'd love for you to join us on Saturday for a fun morning of crafting. Visit the event page for all the details and to save your spot! 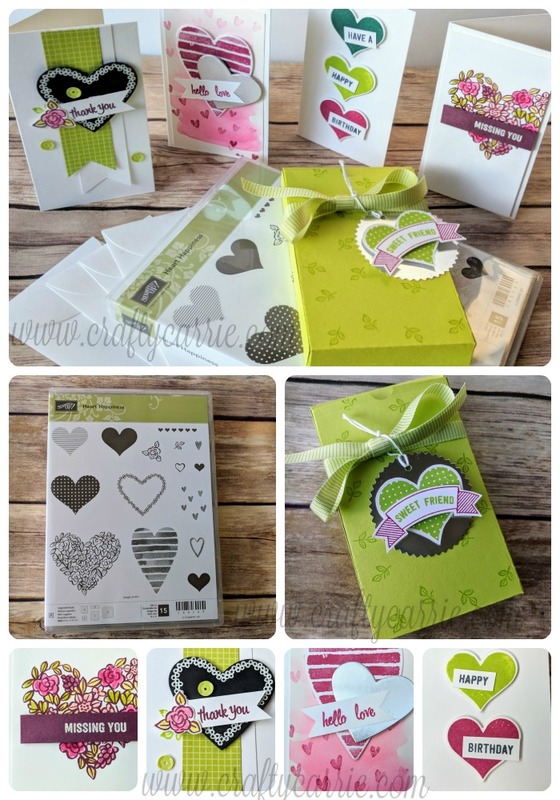 I have a super cute class planned for you this month featuring the new Heart Happiness Stamp Set from the Occasions catalog. 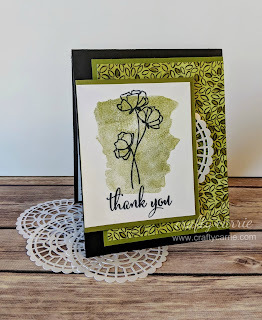 I love this stamp set and can't wait to show you how versatile it is even beyond Valentine's Day! 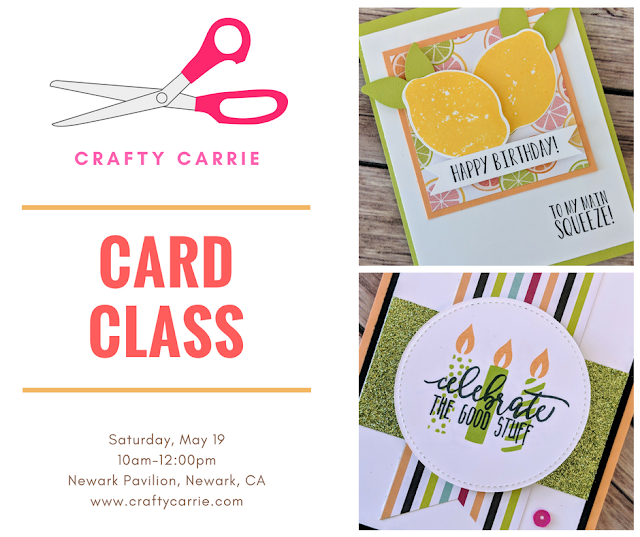 I'm offering this class in-person or as a To-Go option that can be sent straight to your house for you to craft on your own or grab a couple of friends to register with you and you can make the projects together! 2) To-go class: $42. I'll mail you a packet with all the supllies cut, prepped and ready for you to stamp and assemble! You'll receive the stamp set and a pack of the new narrow notecards!. I've included two options for adding on the ink used in the project if you need these. Suggested ink colors: Fresh Fig, Tranquil Tide, Powder Pink, Berry Burst, Basic Black, Versamark & White Embossing Powder.